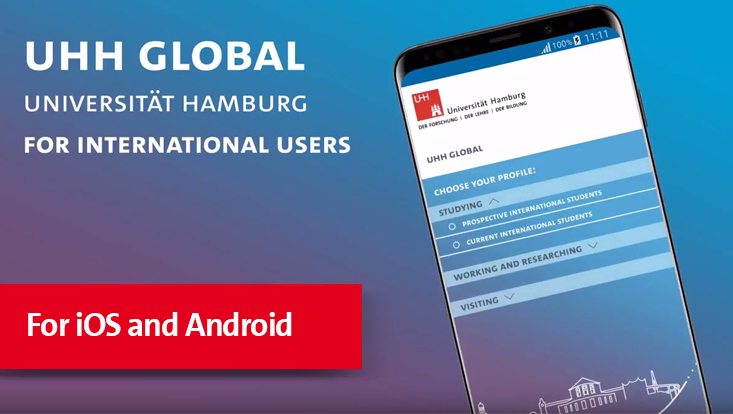 The Universität Hamburg “UHH global app” is now available for free download from the App Store and Google Play Store. 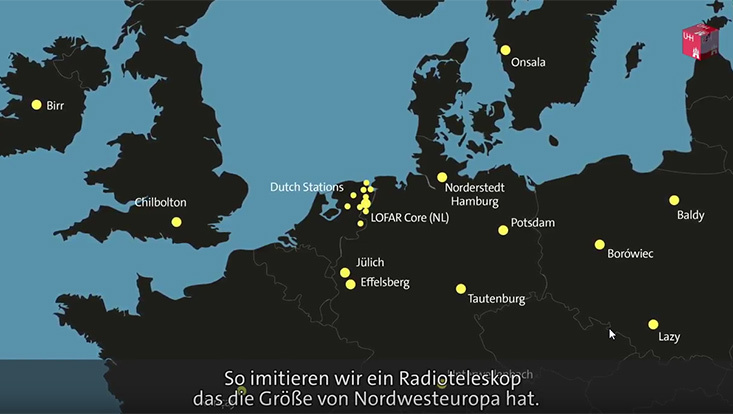 The English-language app is another Universität Hamburg service aimed at international users to provide quick access to key information and services at the university. “What courses and exchange programs are there, and how can I apply?”, “What visa do I need and how do I find an apartment?”, “What opportunities do I have once I finish my PhD and what funding programs are there for academic staff?”—”UHH global” is aimed at international students and prospective students, international researchers and international visiting scholars. The “Topics” section provides information on the most important issues. See all public events at a glance and import them into your calendar. Looking for somewhere particular? Let the app guide you around campus! Click on the family icon for the details of all family-friendly locations on campus—from childcare and advice services to diaper-changing and nursing facilities. For quick access to contact information, look in the “Faculties & Facilities” directory. What’s on the cafeteria menu today? 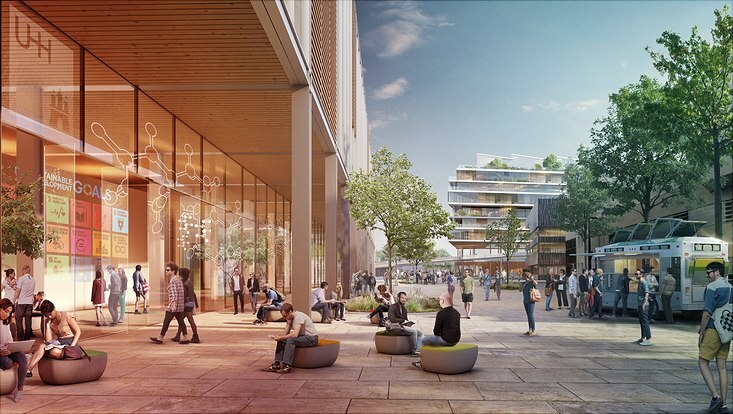 The student cafeterias and cafés list opening hours and meals on offer, as well as a list of additives and allergens. Always know what is going on via the university’s social media channels. The "UHH global” app is available for free download from the App Store for iPhones and from the Google Play Store for Android devices.